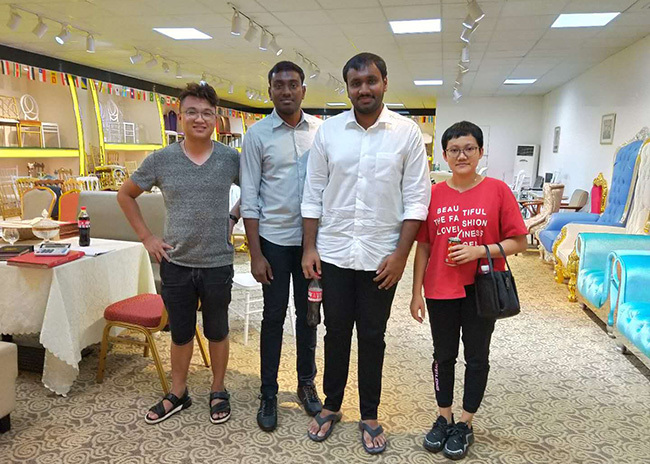 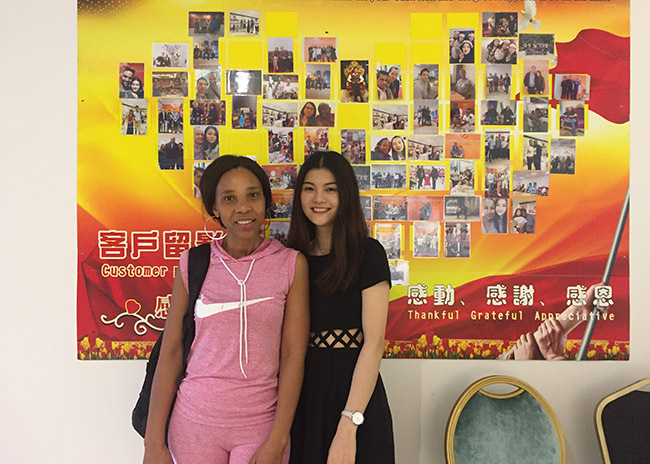 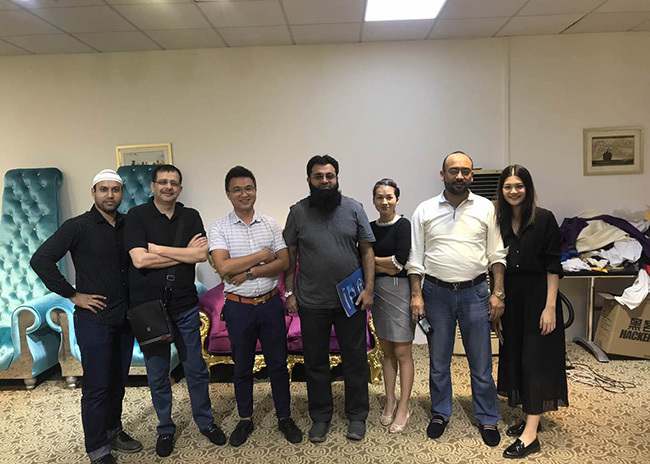 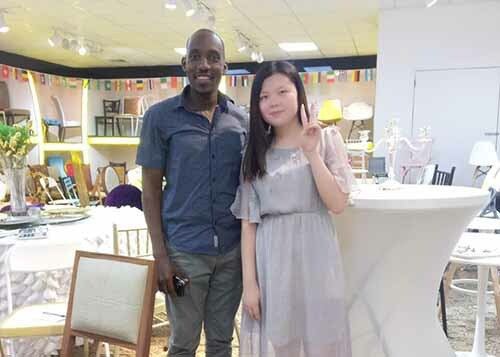 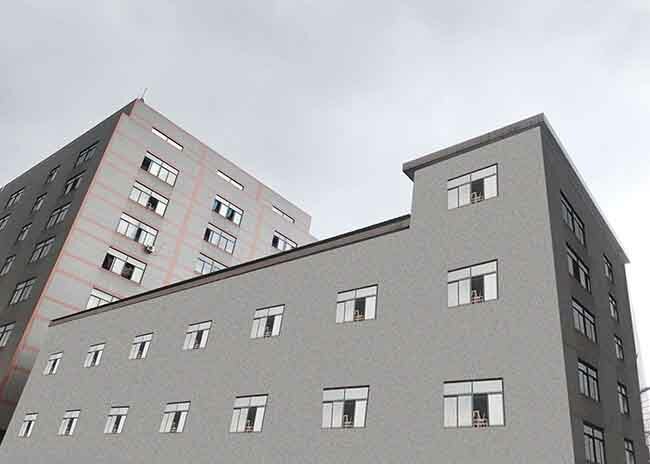 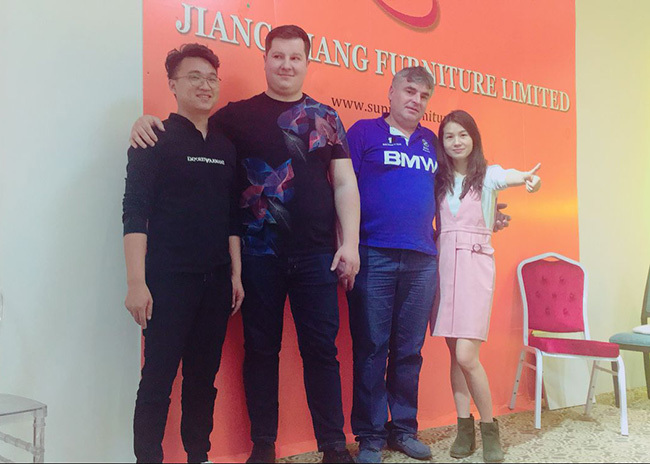 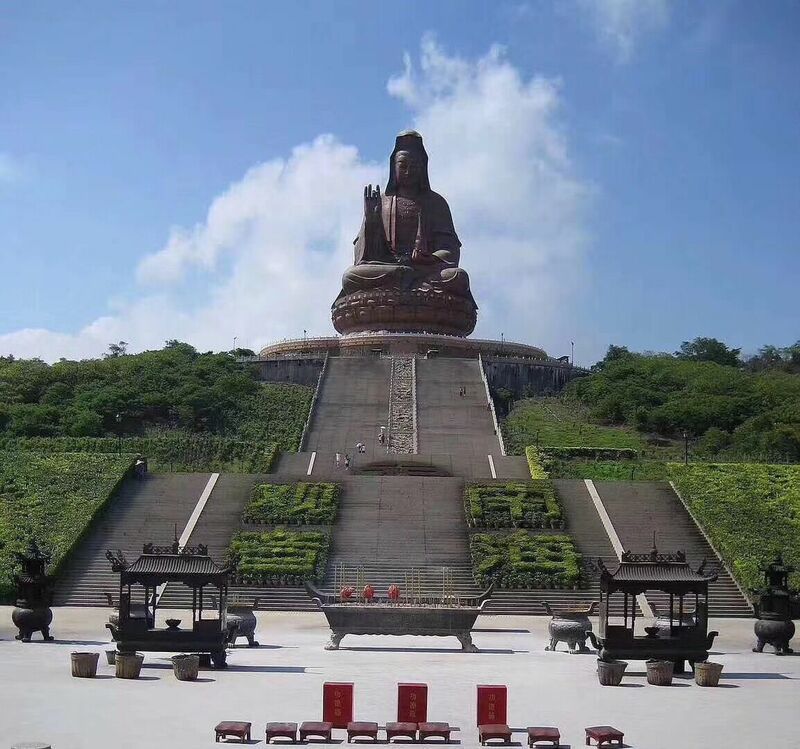 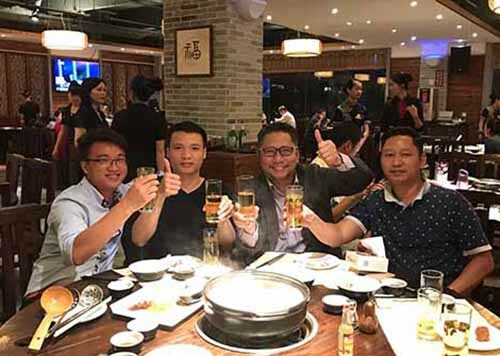 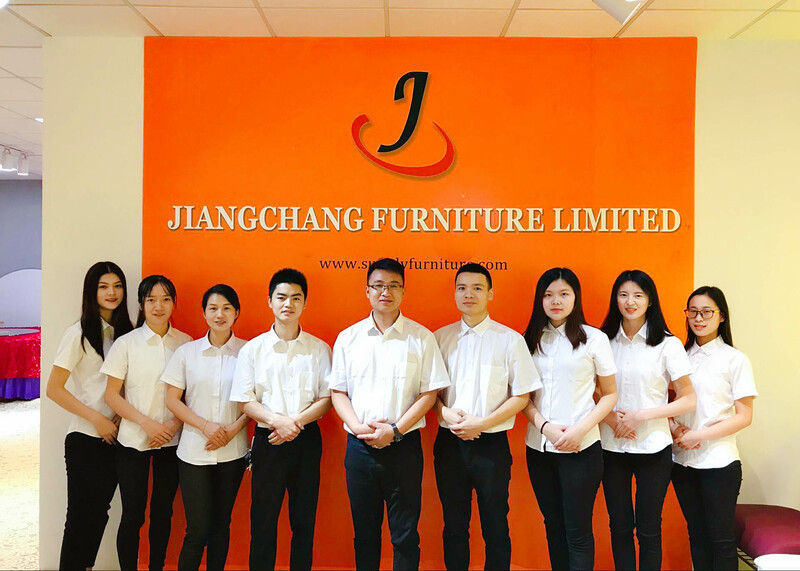 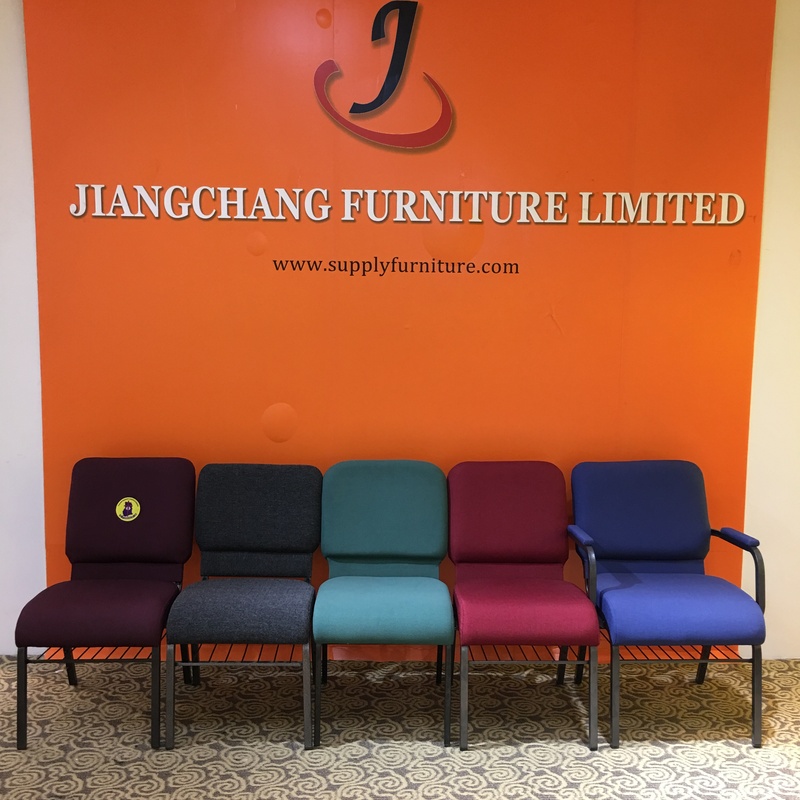 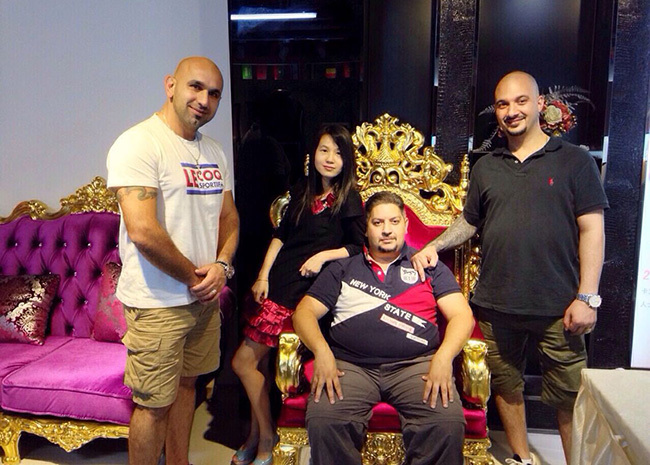 Foshan Jiangchang Furniture Limited has 6 years of experience in hotel furniture,banquet furniture and outdoor furniture developing, production and sales. 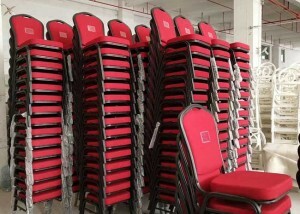 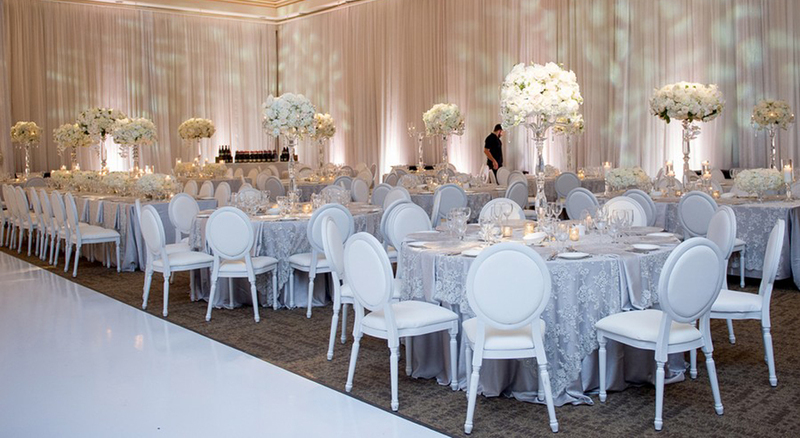 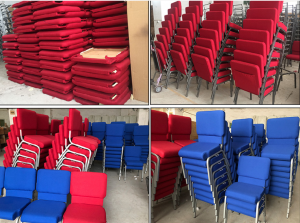 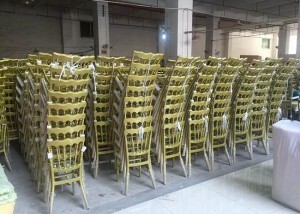 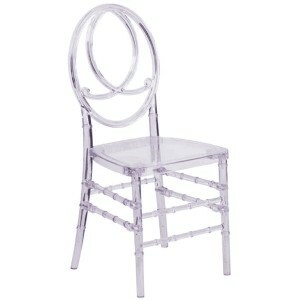 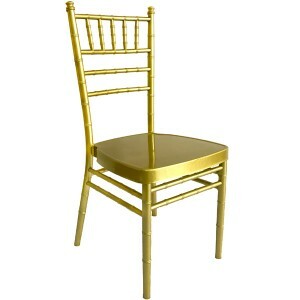 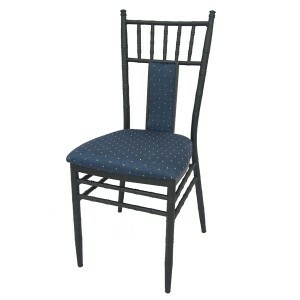 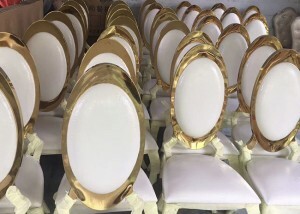 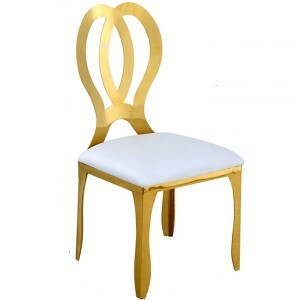 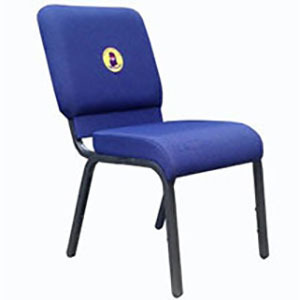 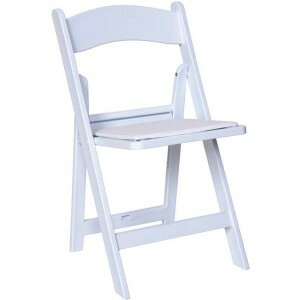 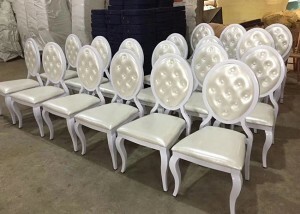 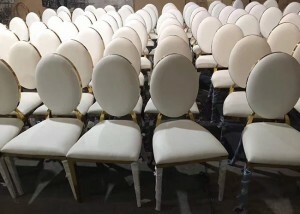 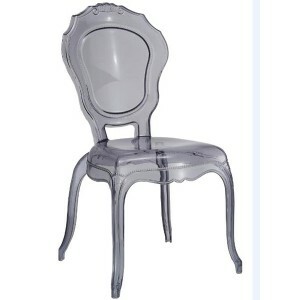 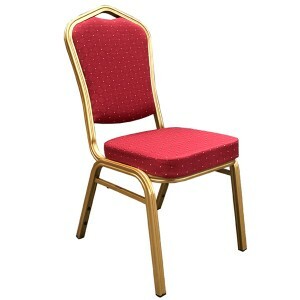 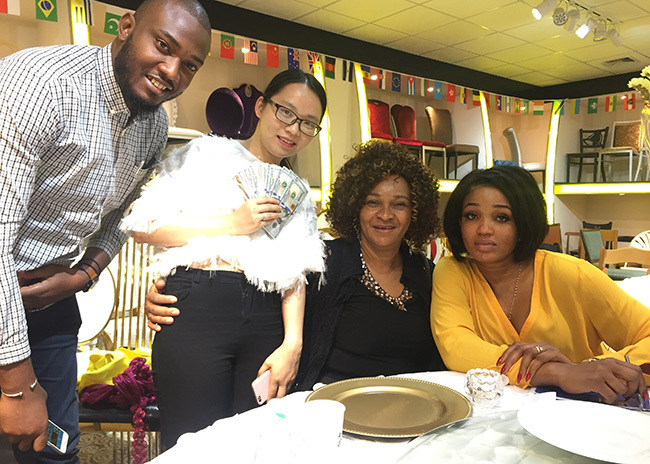 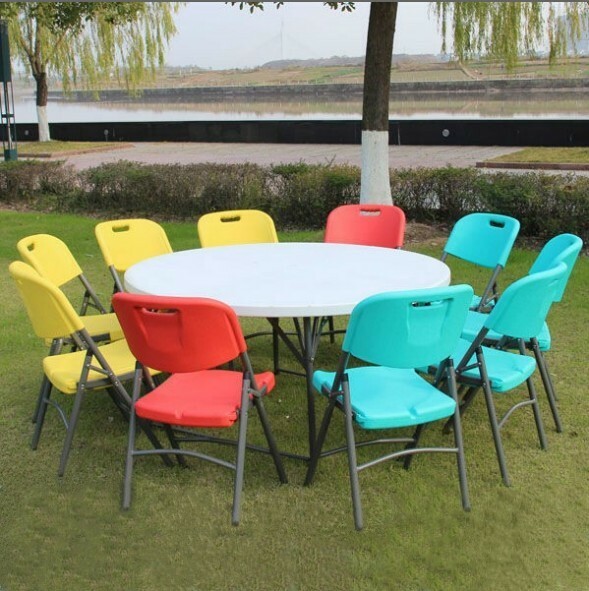 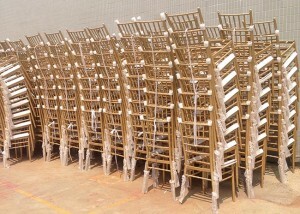 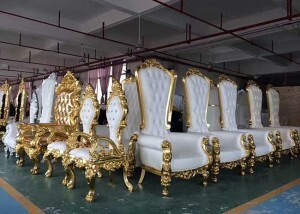 Our product include: Chiavari chair Banquet chair Banquet table Sofa Chair cover Table cloth Ghost chair Mobile stage Plastic chair Plastic table ,trolley .King chair . 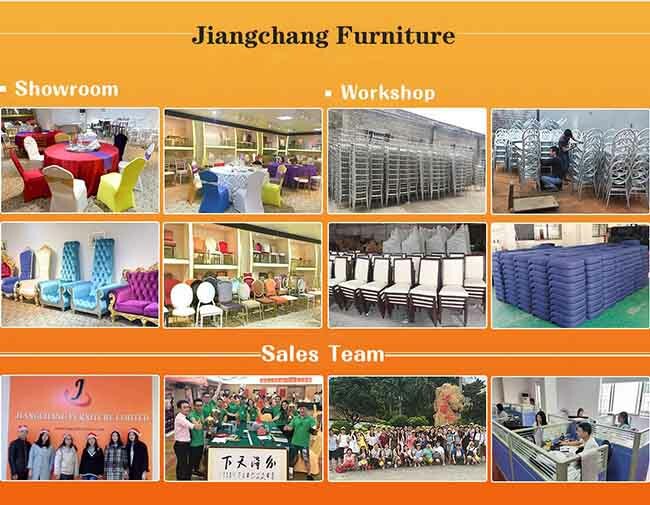 Crazy March -Sales Promotion Month!